The opening of the all new Robotics Engineering Center of Detroit (RECD) marked a historic day for the Hispanic community of Detroit. 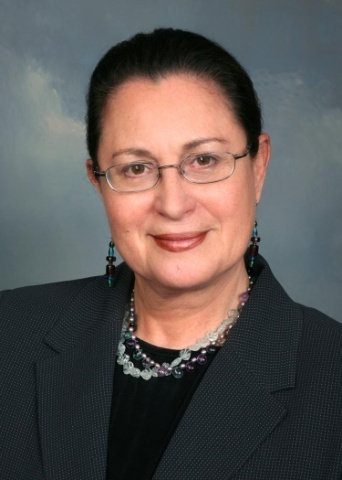 The ribbon cutting ceremony was held at the Detroit Hispanic Development Corporation (DHDC) on January 23, 2015, bringing together industry sponsors, team mentors and students to celebrate the common goal of promoting STEM education. 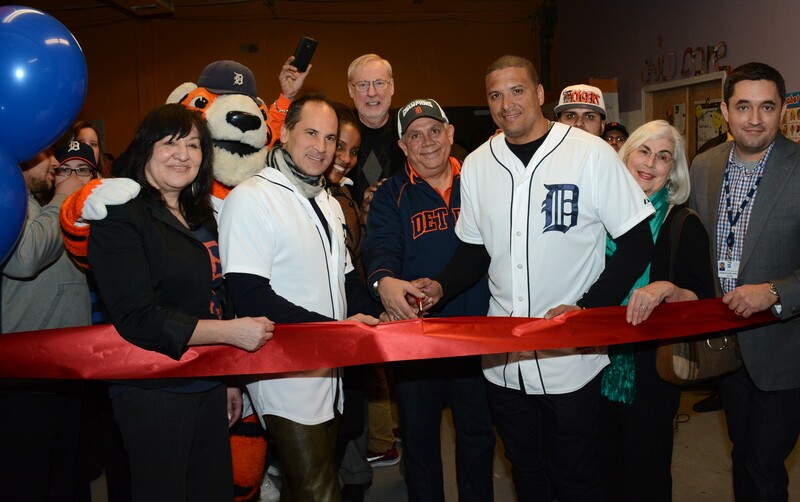 The Detroit Tigers own Victor Martinez and Omar Vizquel joined in the celebration. The RECD is the only one of its kind in southwest Detroit and has received the cooperation of several organizations including General Motors, Ideal Group, the Mexican Consulate, the Detroit Hispanic Development Corporation and the fan-favorite Detroit Tigers. The RECD currently supports two FIRST robotics teams, one from Cristo Rey High, the “Kinematic Wolves”, and the “REC’in Crew” coordinated by the DHDC. Engineers from General Motors have happily volunteered their support as mentors for the two rookie FIRST Robotics teams. The GM mentors work with the teams for a total of six weeks to develop a robot that will compete starting at the end of February in multiple competitions with hundreds of other FIRST teams in effort to get to the championship round. The FIRST Robotics teams compete to win not only the championship title but for a number of other awards such as the “Rookie All Star” and the “Excellence in Engineering” award among many others. The students and all those involved walk away with exposure to STEM activities and interaction with engineering professionals that are helping create a path for Hispanics to pursue engineering careers.